As some of you may know Australian based label SheKudo started in 2010 between two friends Shetu Simone and Amy Iheakanwa who go back to cake stalls and car washing for cash. A label infusing elements of African culture into everyday wearable styles with a hint of vintage and street attitude interwoven into the mix. 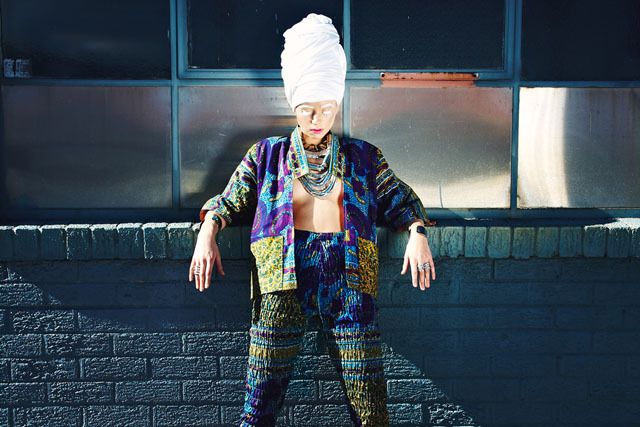 In the near future, SheKudo aims to be a staple in the wardrobe of fierce fashion lovers as well as a recognized name on the streets locally and internationally. The pair have launched a funding platform on INDIEGOGO to assist them in the creation of their next collection. Anyone can pledge funds to the cause and receive personal gifts from team SheKudo themselves. Gifts range from personalised postcards to items from their actual collection (including customized denim, bow ties, or your choice of any 3 pieces from their collection). The duo have even offered the chance for the highest pledgers to contribute to their next collection (which is set for release in 2013)and even have the designed piece/s named after them. Both designers have backgrounds in other fields (Amy pursuing health and Shetu Media communications) although they both eat and breathe fashion standing firm in the belief that fashion is an extension of a person’s character, where one must always thrive to transcend the trend. Head to their campaign here (www.indiegogo.com/shekudo1) and assist the duo in their plight. 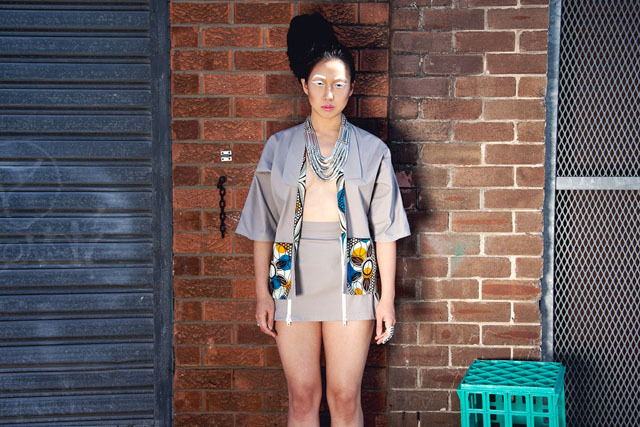 Keep an eye out also for their anticipated 2013 collection which is set to push boundaries that little bit further, and continue to help brigde the gap between African Australian fashion and the rest of the world.